Brian G. Harte, ARNP - Bond Clinic, P.A. Bond Clinic, P.A. 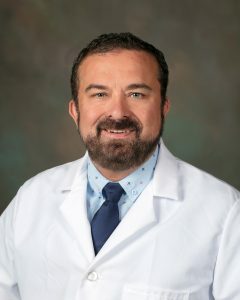 Brian G. Harte, APRN began his career in nursing in 2004 and will be working with Dr. Nguyen in his Pediatrics practice.